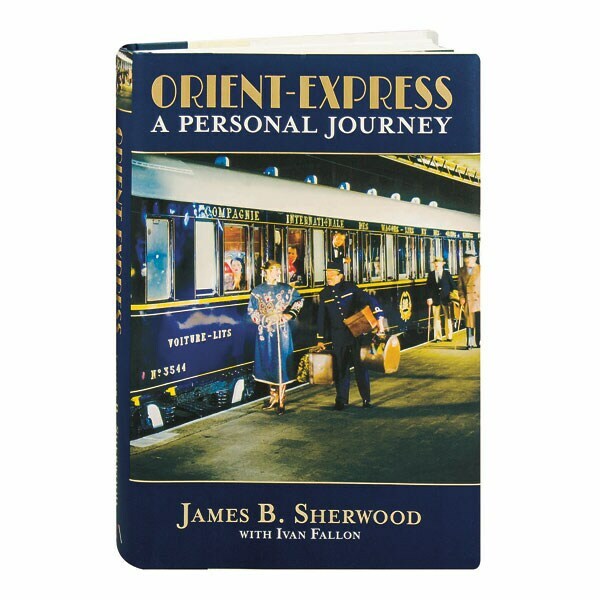 In 1977, the fabled Orient Express service no longer reached Istanbul, nor was it the epitome of luxury it had been in decades past; entrepreneur James Sherwood, however, decided to do something about it. Purchasing two of the train's 1920s sleeping cars at auction, Sherwood then combed Europe for the rest of the cars, spending 31 million dollars on them along the way. As he relates here, the refurbished Orient-Express was by 1982 ready to roll along its original route between London and Venice—a luxury train designed to transport vacationers to Sherwood's Orient-Express Hotel. The book includes 48 pages of photos, as well as Sherwood's essay "What Makes a Five-Star Hotel Great?"